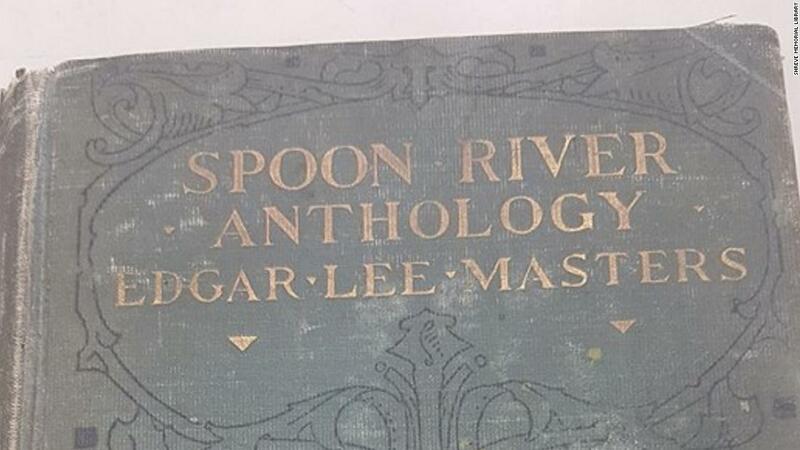 84 years ago, a woman borrowed a book from a library. This week, her son returned it – Because in this game of life the more you know the better player you will be. 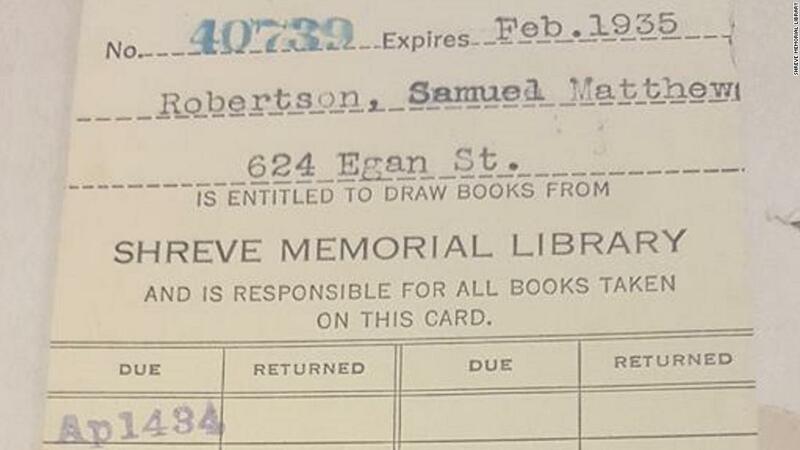 (CNN) Shreve Memorial Library in Louisiana waived its $3 late fee for the man who returned a book more than eight decades later. Previous Night terrors: what do anxiety dreams mean? Next How explicit should public art get?